Bildgewater Bill is a cyborg pirate originally created by Professor Eric Piccione. 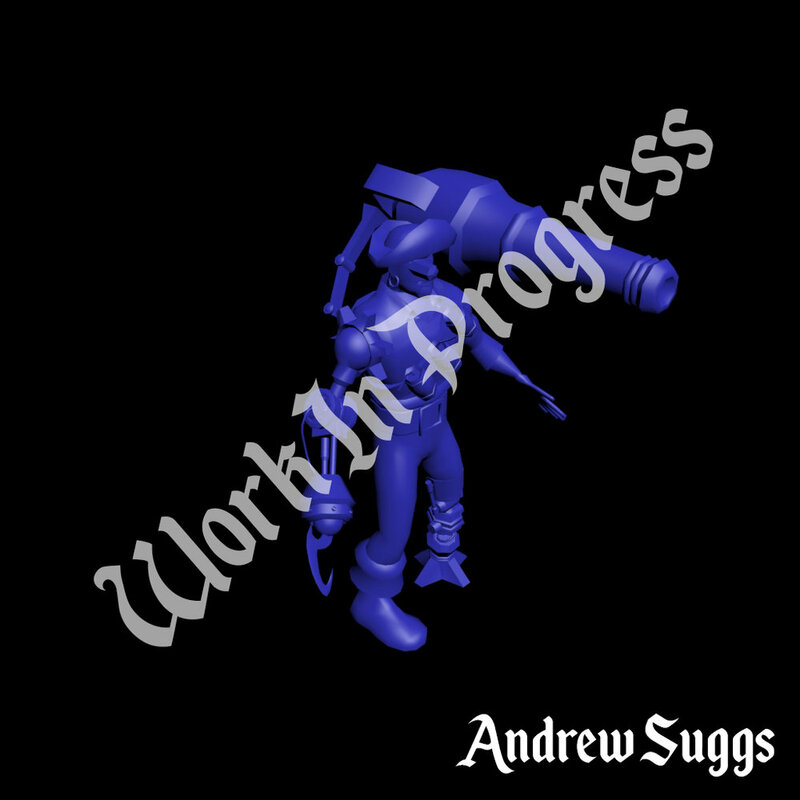 Using the concept art provided, I created a low poly mesh using 3DS Max. I plan to texture Bildgewater Bill in Substance Painter and render it in Unreal Engine 4.